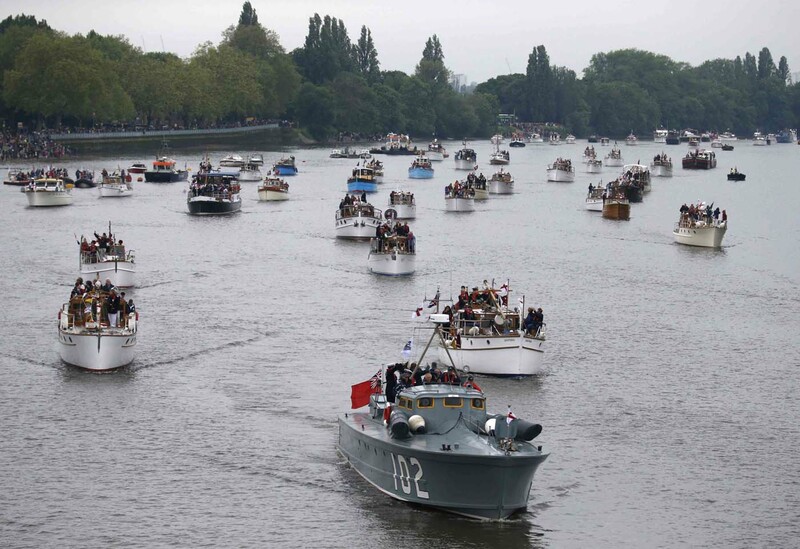 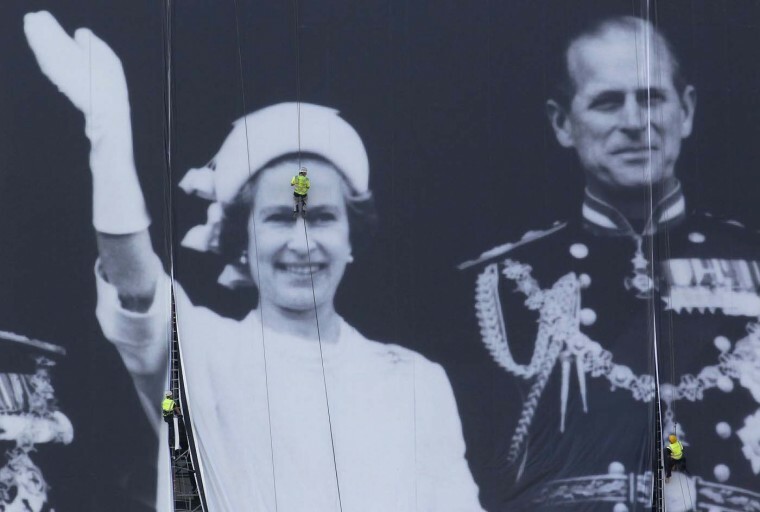 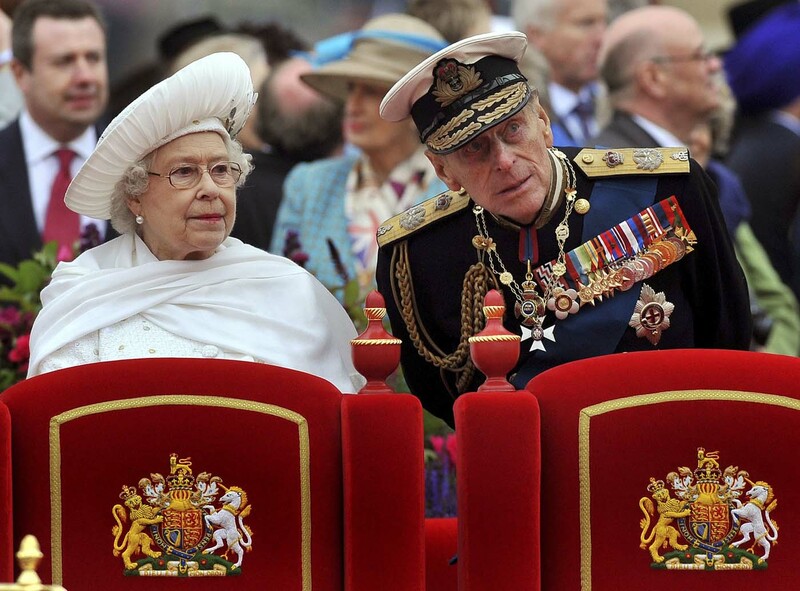 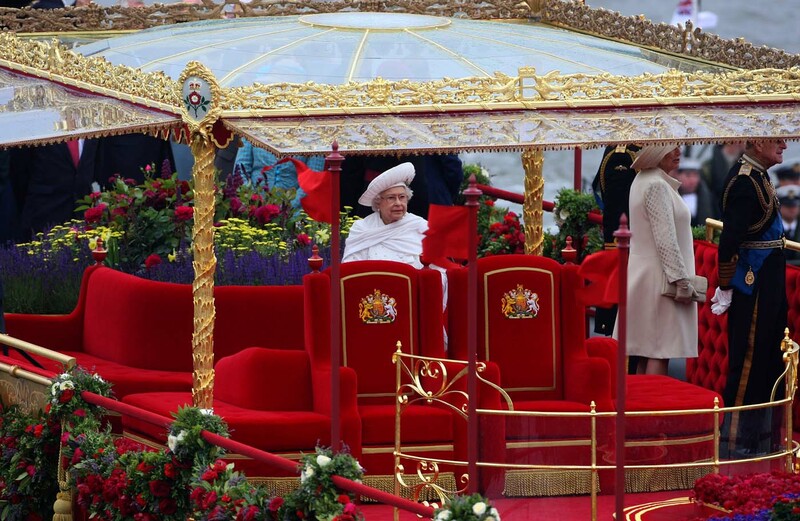 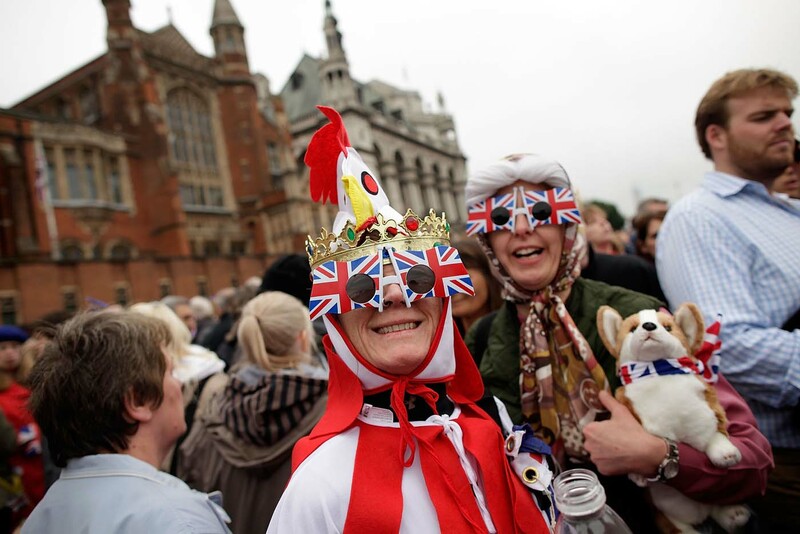 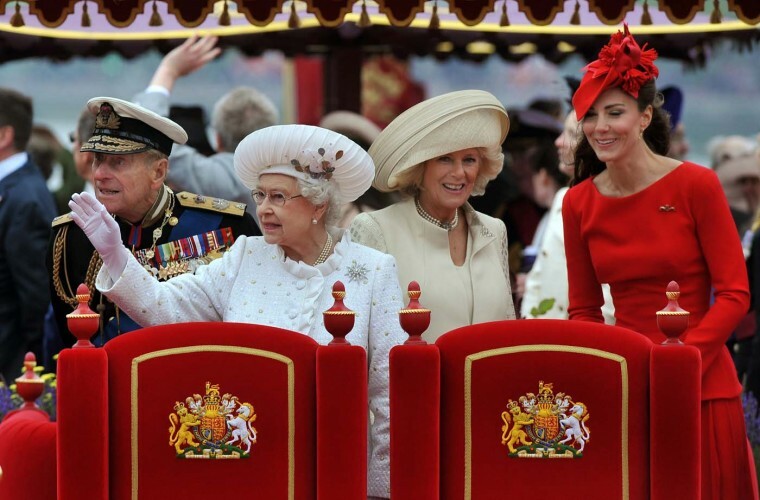 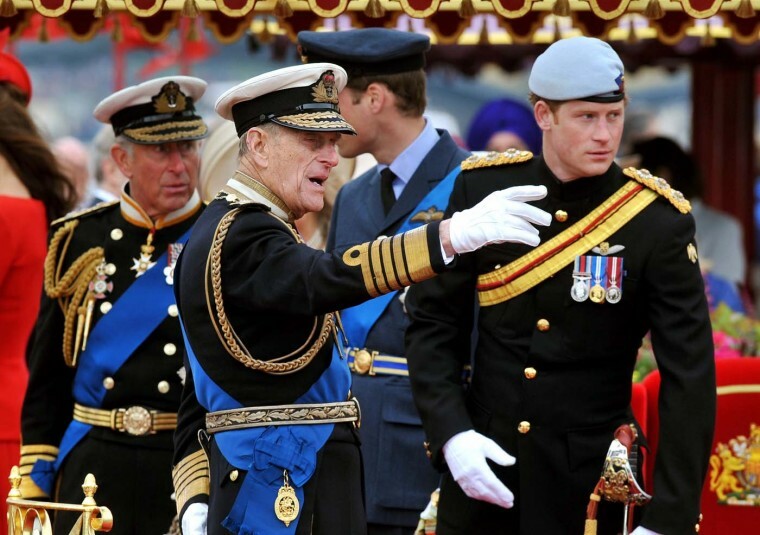 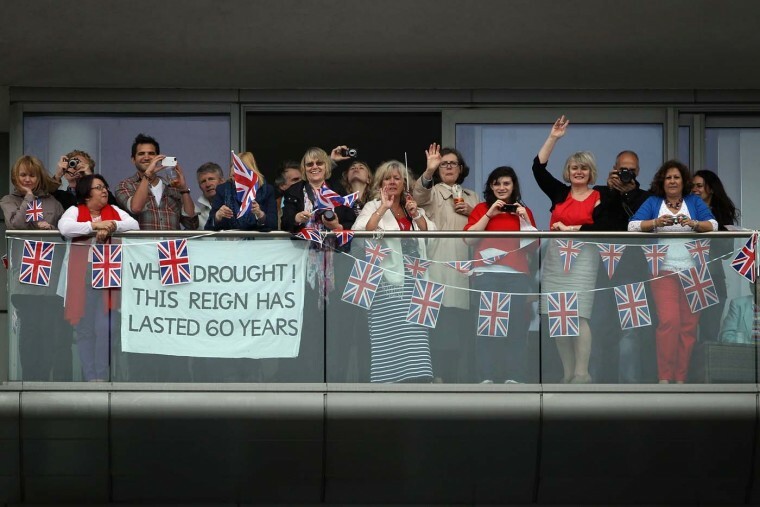 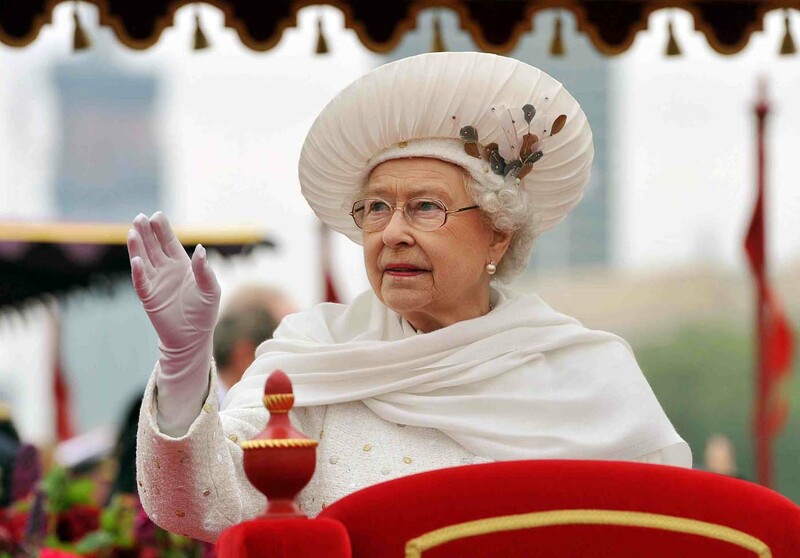 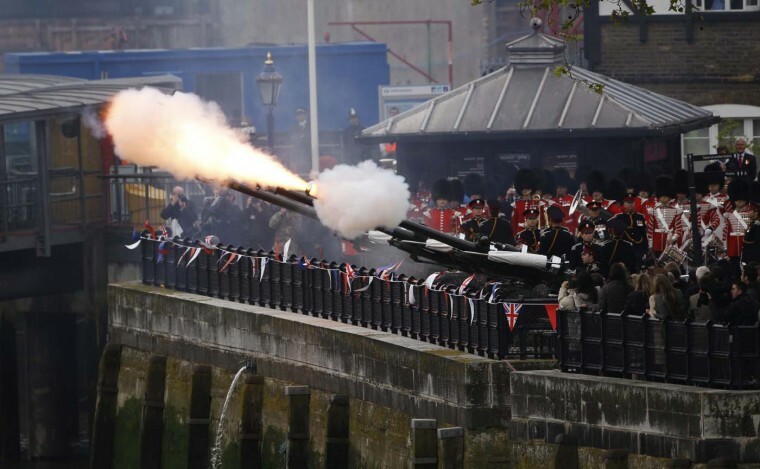 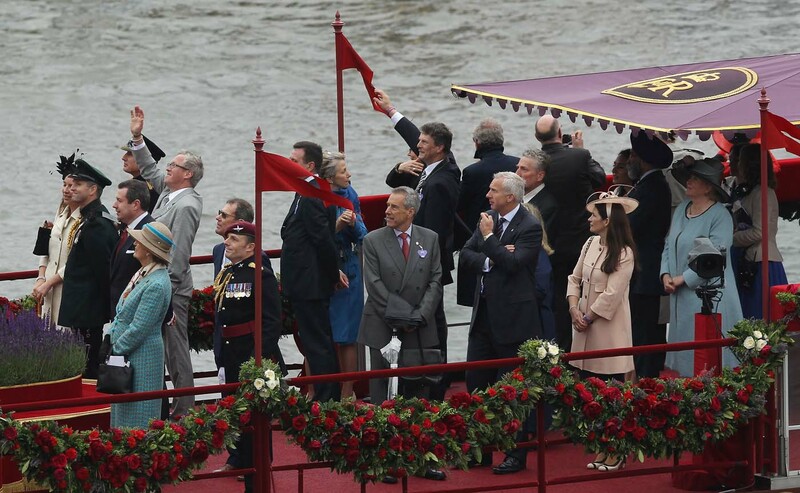 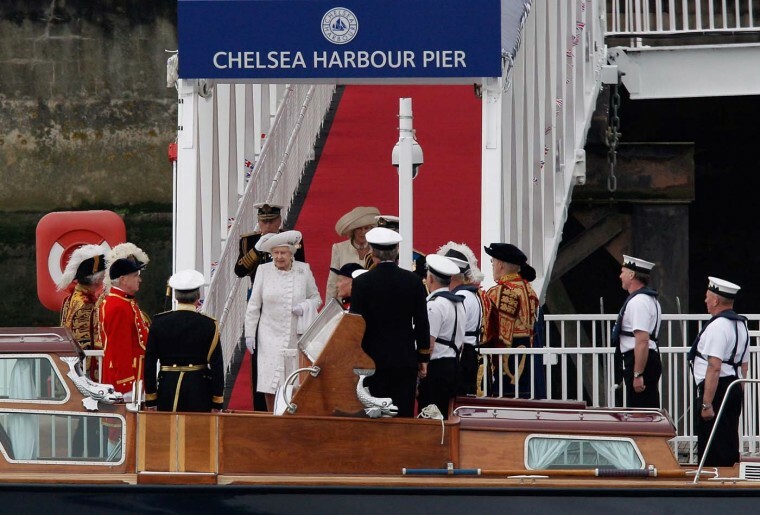 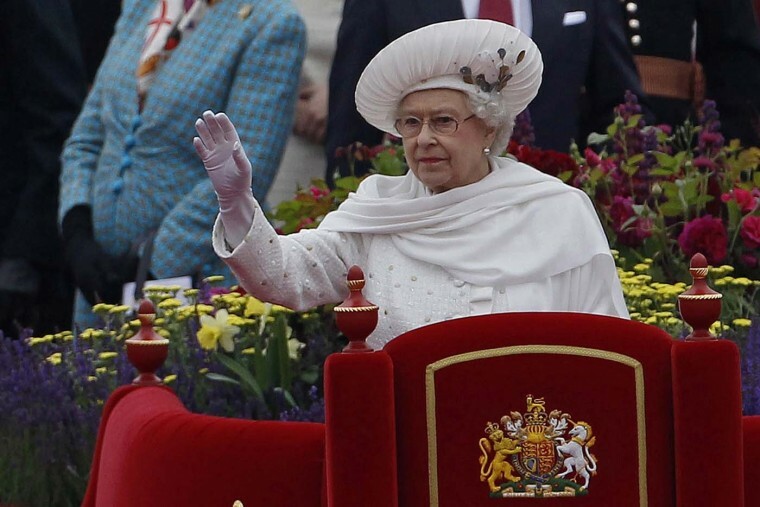 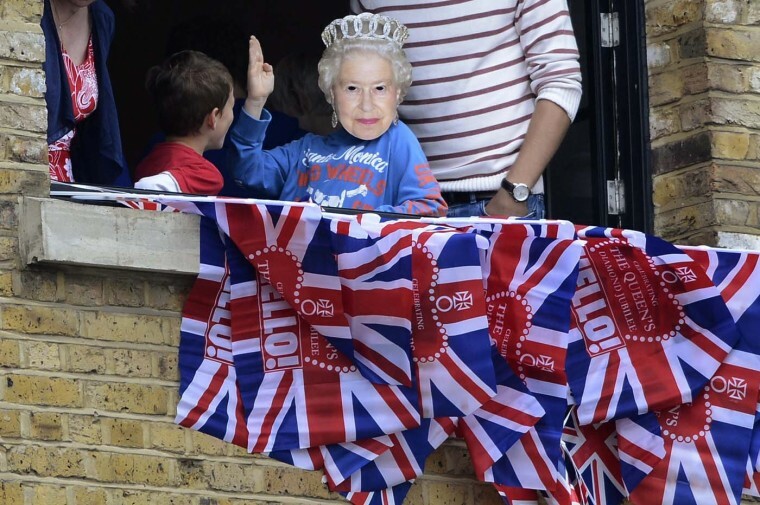 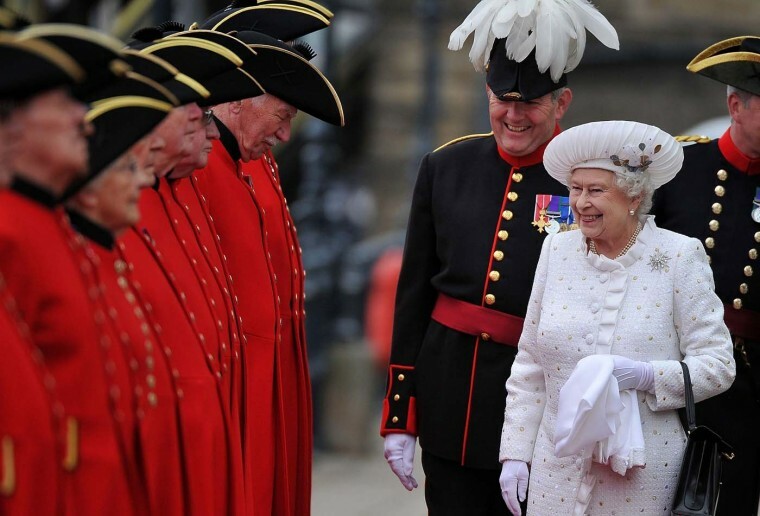 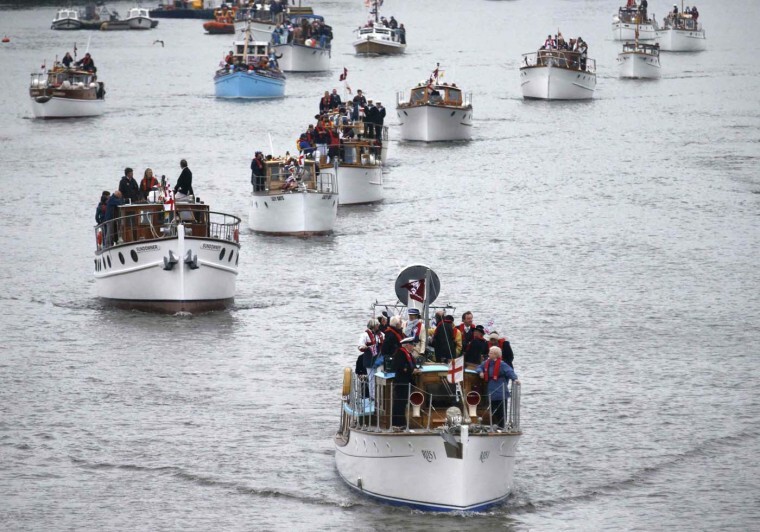 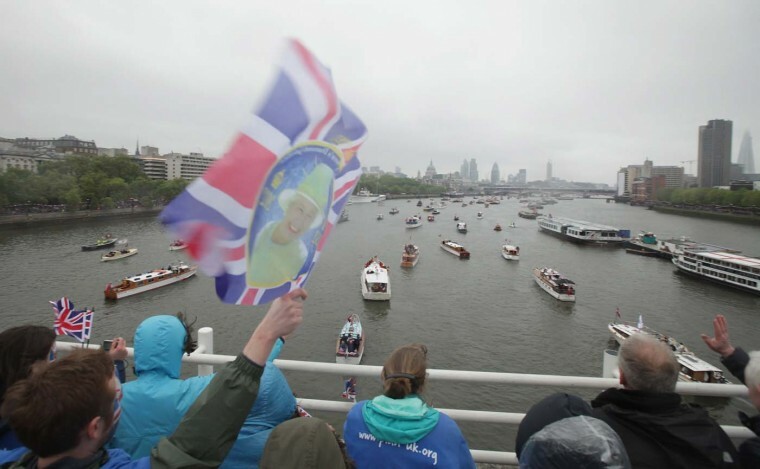 LONDON (Reuters) – Queen Elizabeth joined a spectacular armada of 1,000 vessels on Sunday for the most dazzling display of British pageantry seen on London’s River Thames for 350 years, watched by cheering crowds celebrating her 60th year on the throne. 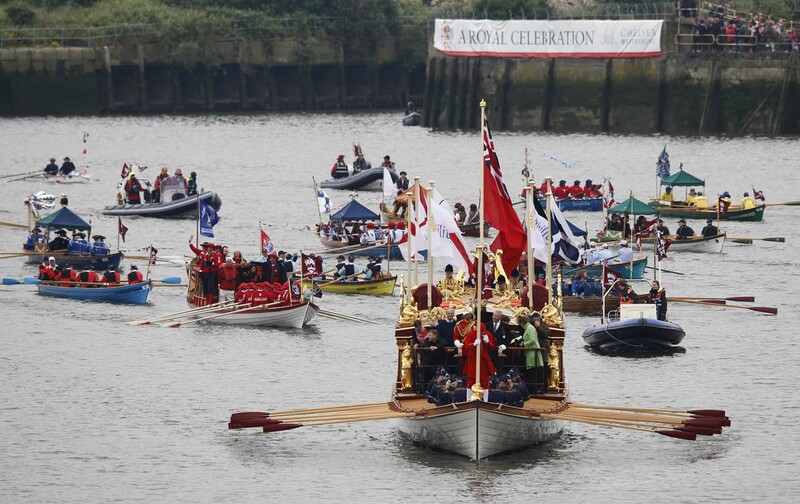 Pealing bells greeted the flotilla as the queen’s gilded royal barge sailed alongside a colorful and eclectic array of boats from leisure cruisers and yachts to a Hawaiian war canoe and Venetian gondolas. 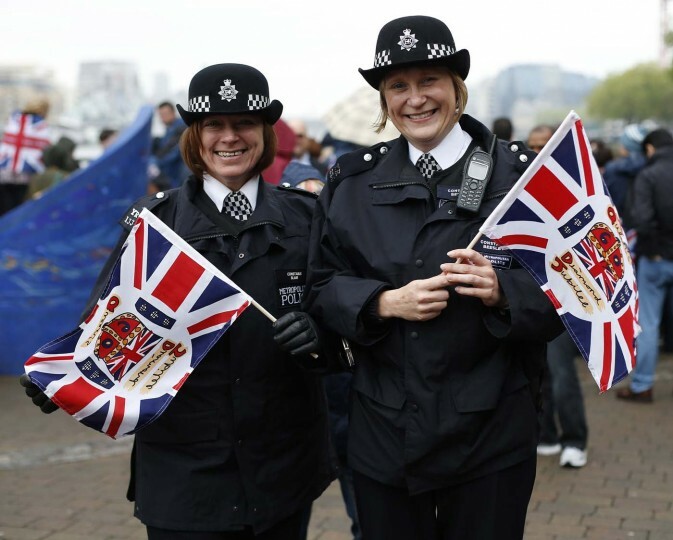 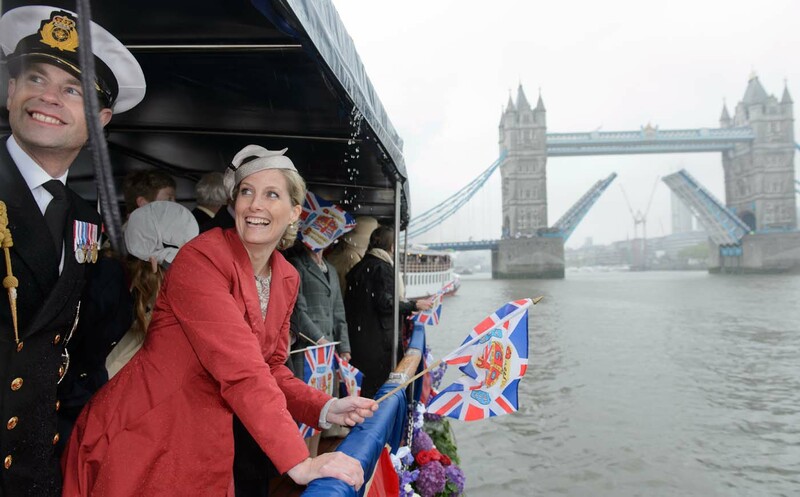 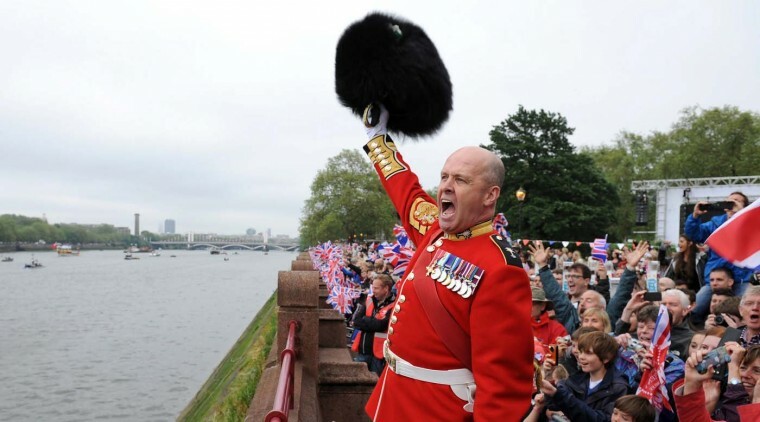 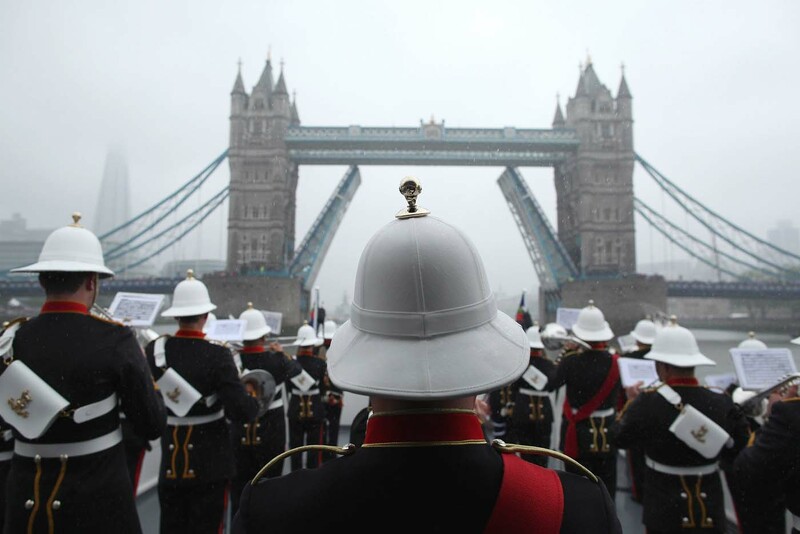 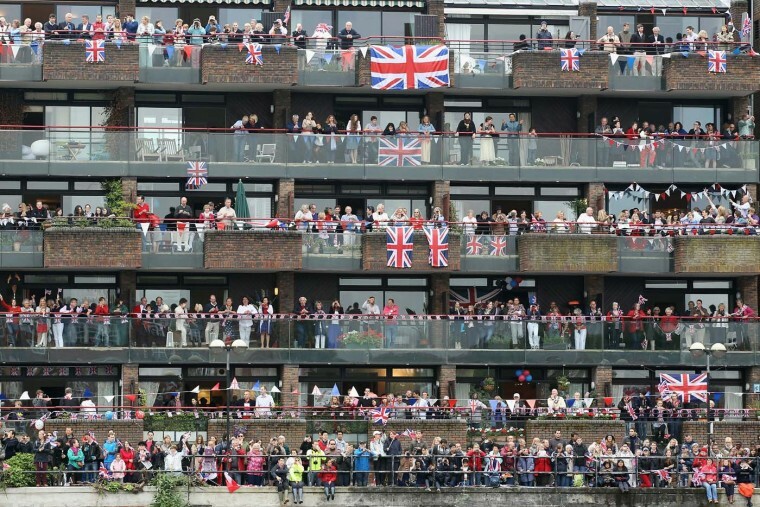 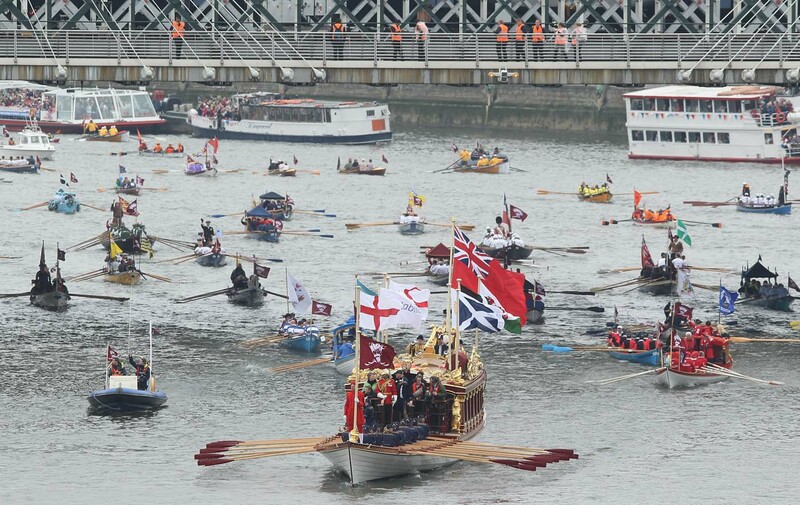 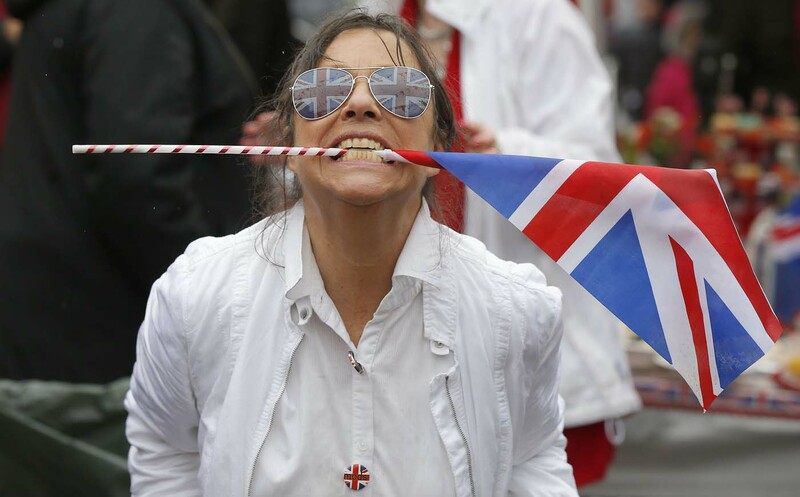 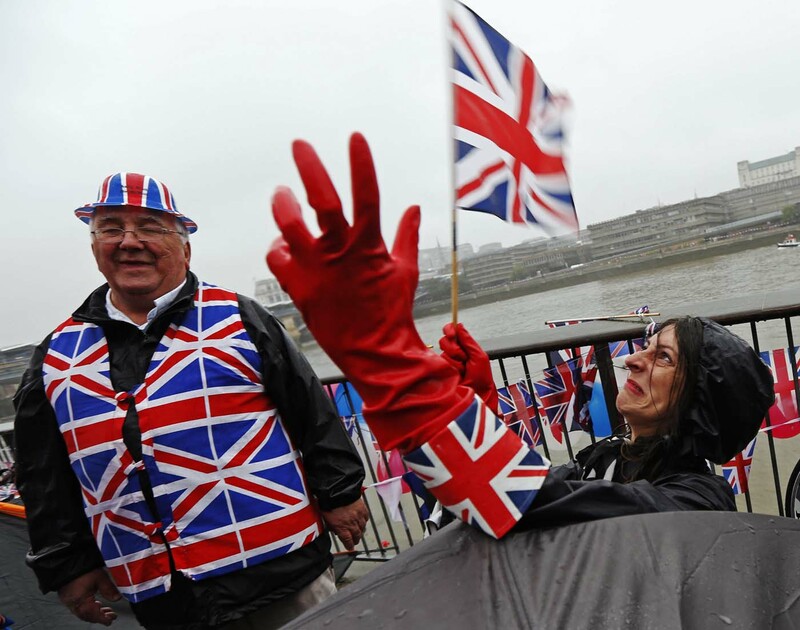 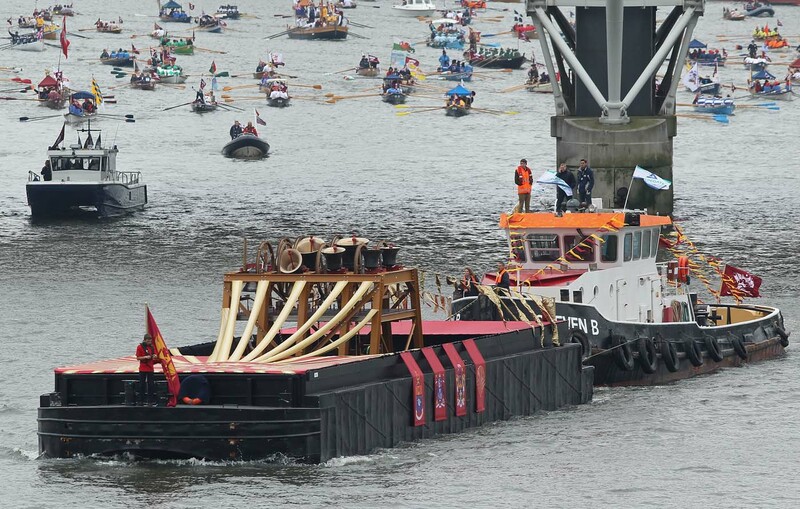 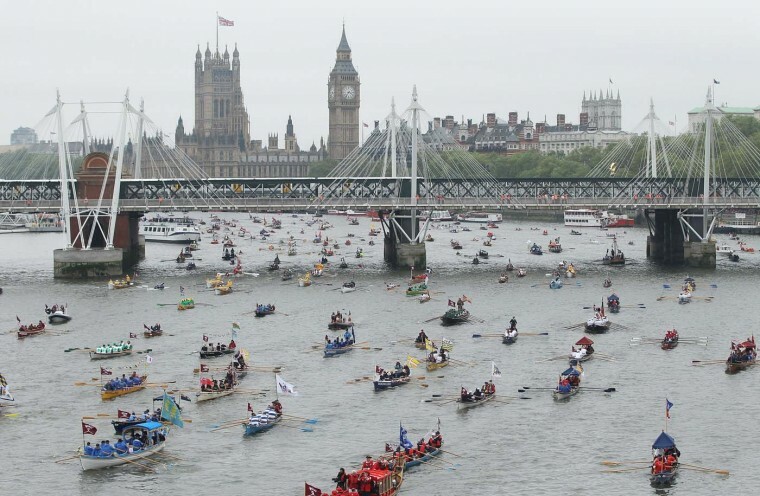 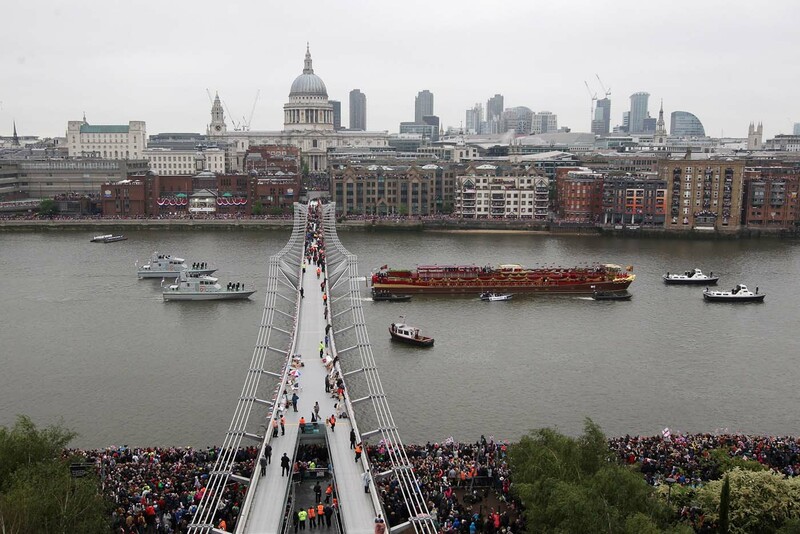 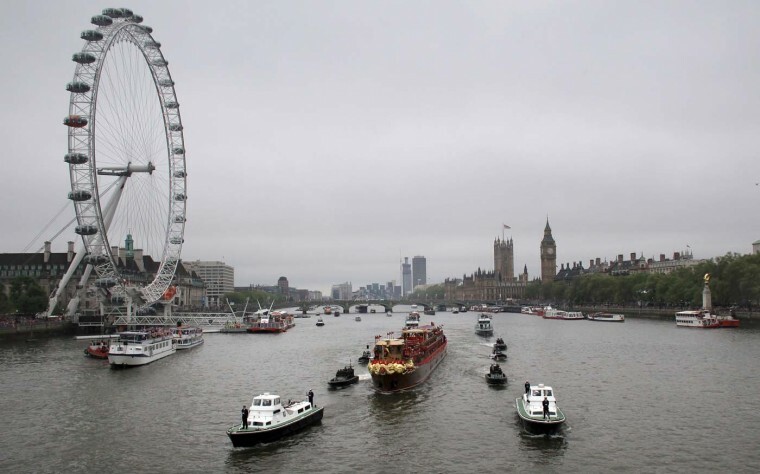 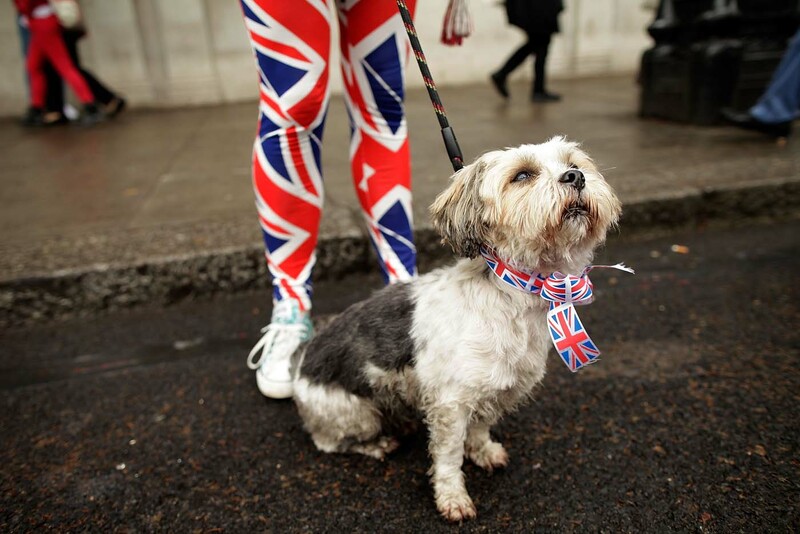 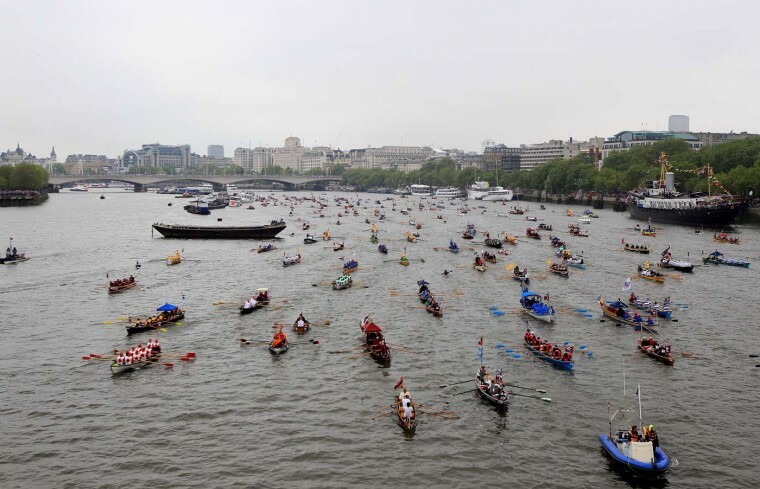 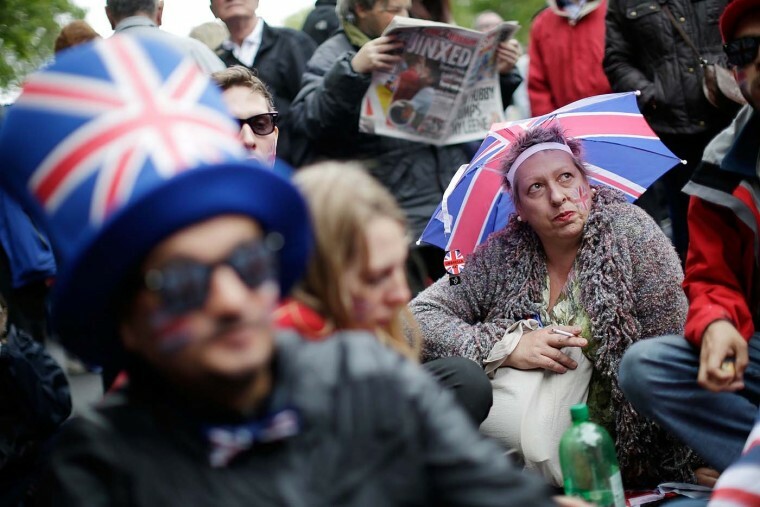 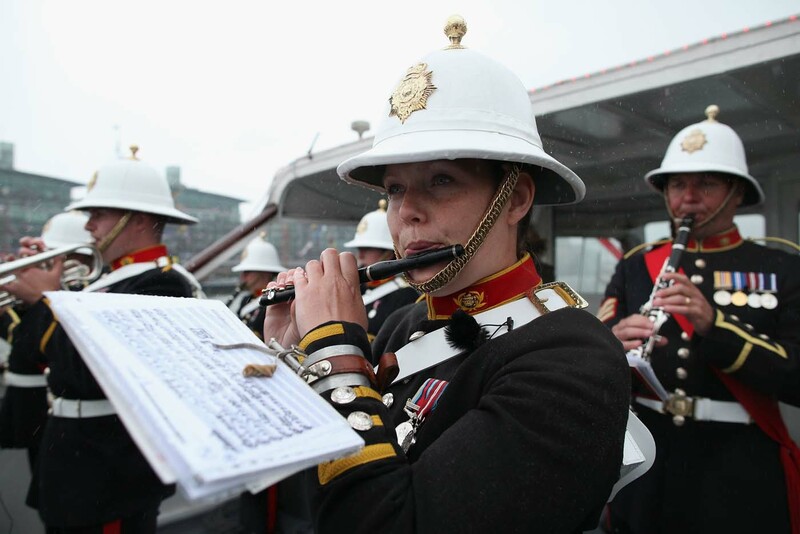 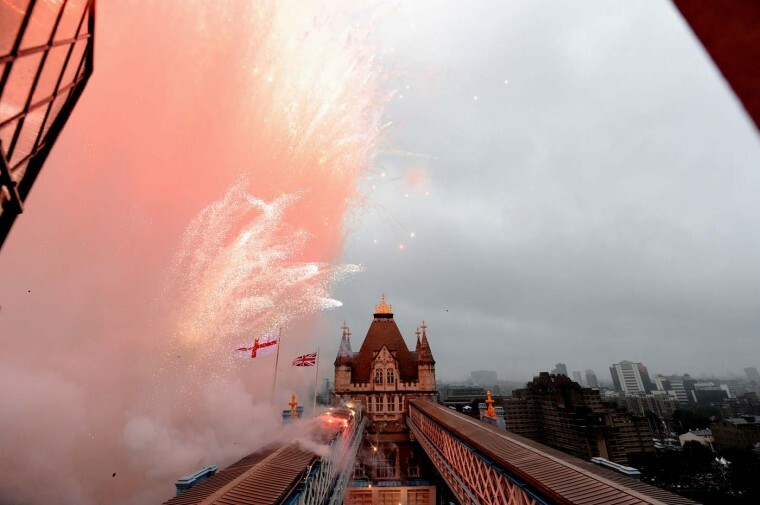 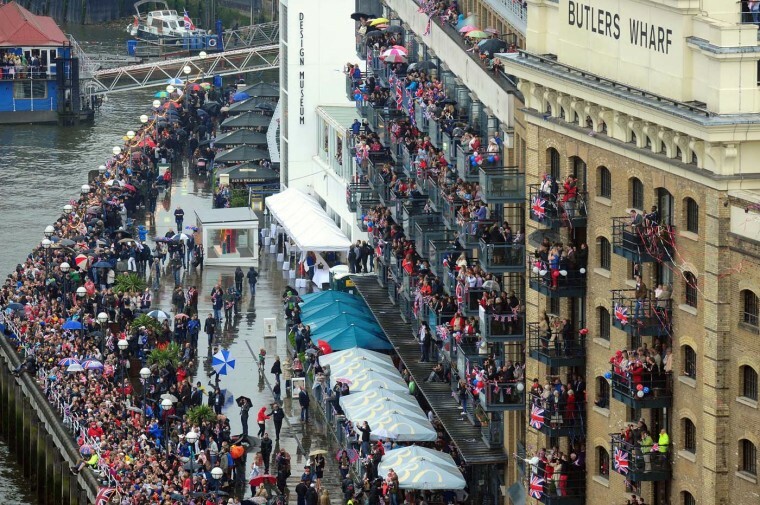 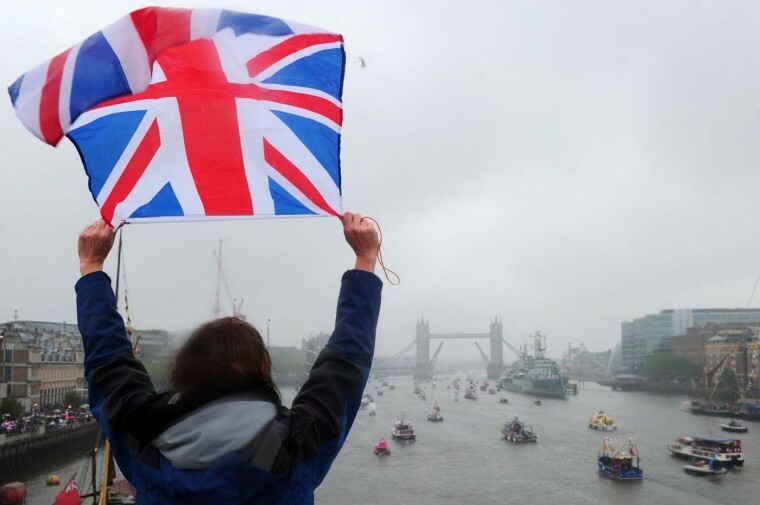 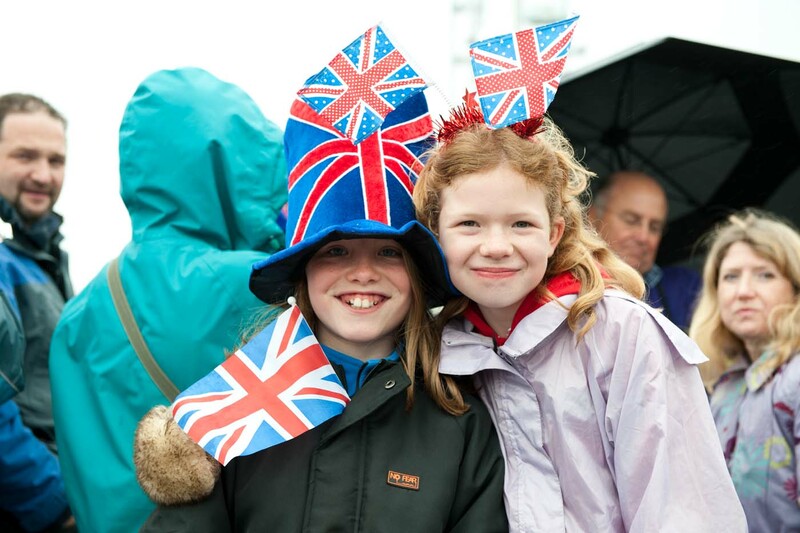 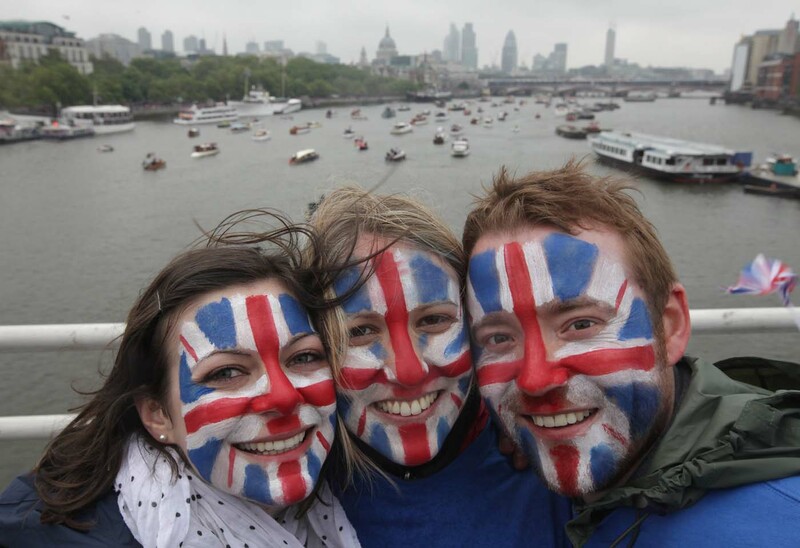 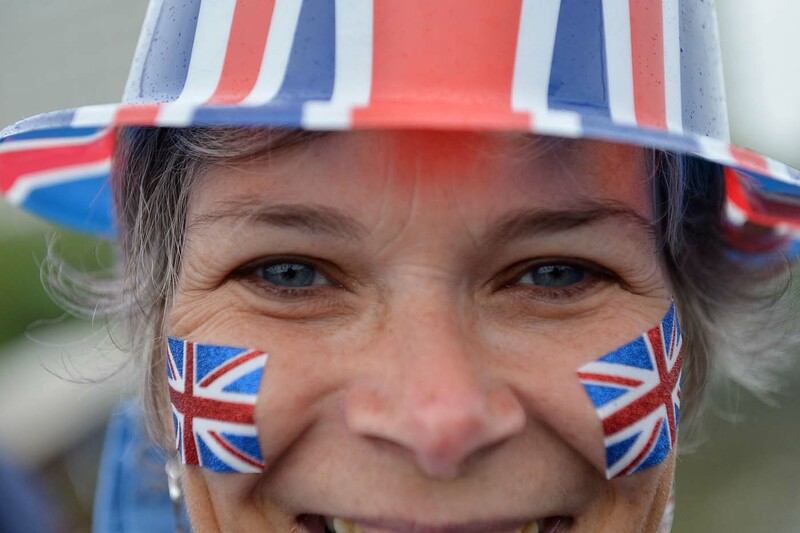 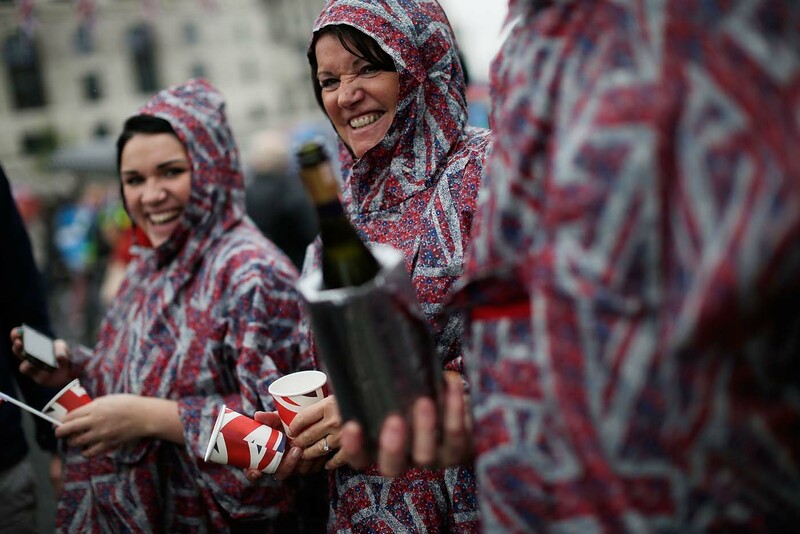 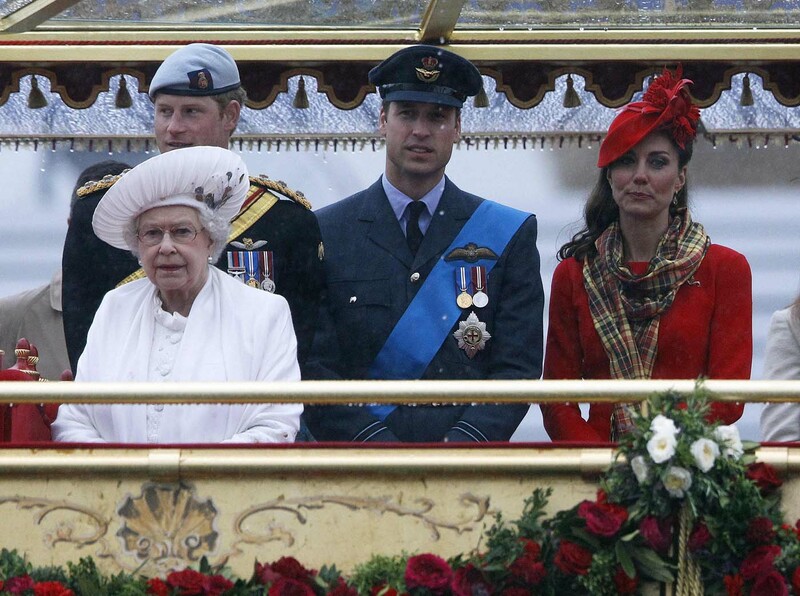 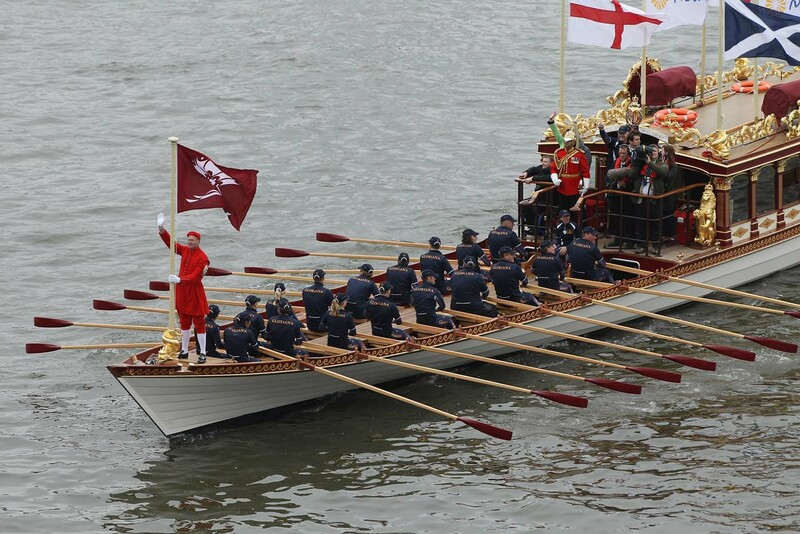 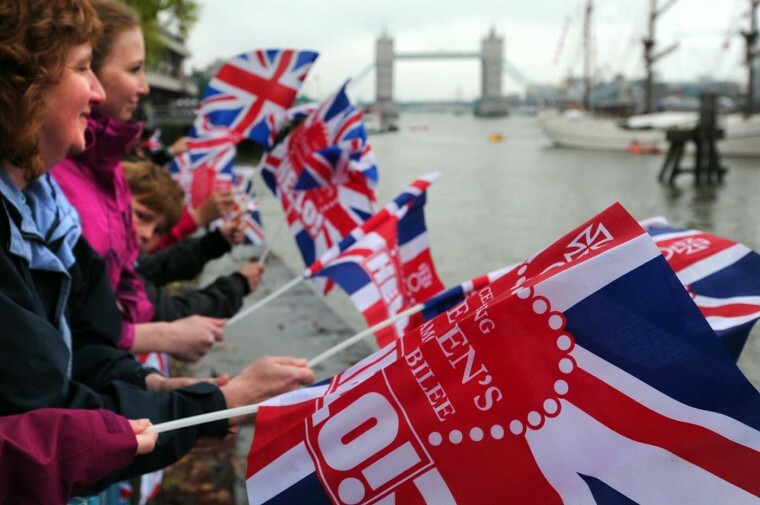 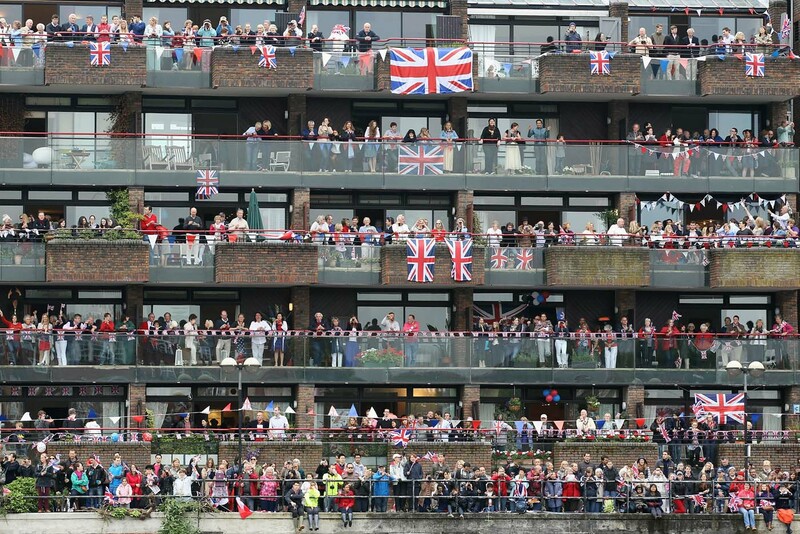 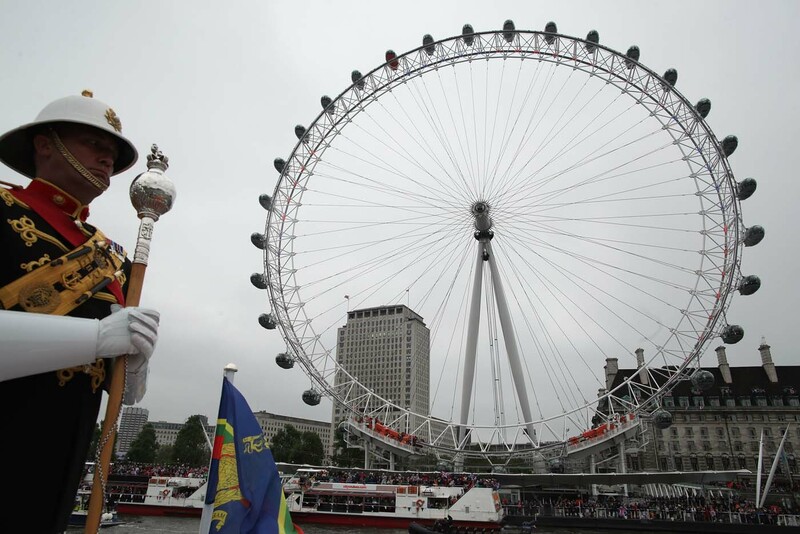 Typically inclement British weather failed to dampen enthusiasm, with hundreds of thousands of onlookers, waving “Union Jack” flags, massed on the riverbanks to catch a glimpse of the procession along the seven mile (11 km route). The Reign of The Queen , proved to have been over the years the best that Great-Brtitain has overcome!